Report: Google Still Has Plans To Launch 7″ Tablet Later This Year? According to an analyst over at DisplaySearch, Google still has plans to produce and launch their very own 7″ tablet this year. Back in December, Eric Schmidt talked about Google’s thoughts on bringing a very “high quality” tablet to the market, which were then followed by rumors of a tablet that was to launch in direct competition with the Kindle Fire. The new report states that this Google-branded tablet would have a 1280×800 resolution and of course, ship with Ice Cream Sandwich. What is still unknown is if Google does have intentions on marketing the tab as a direct competitor to Amazon’s extremely popular and affordable Kindle Fire. 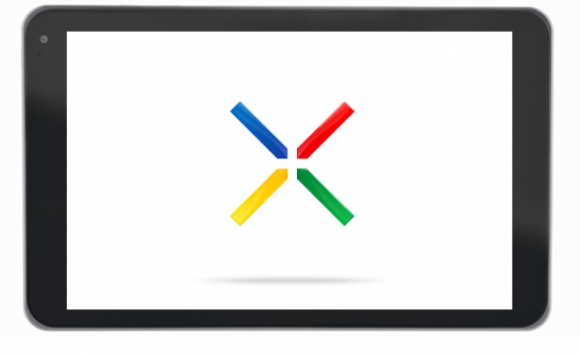 The report states that production of this Google slate will begin in April and roughly two million units will be produced. Fingers crossed that once we get closer to proposed production time we can get some leaks on processor specs and other little goodies.